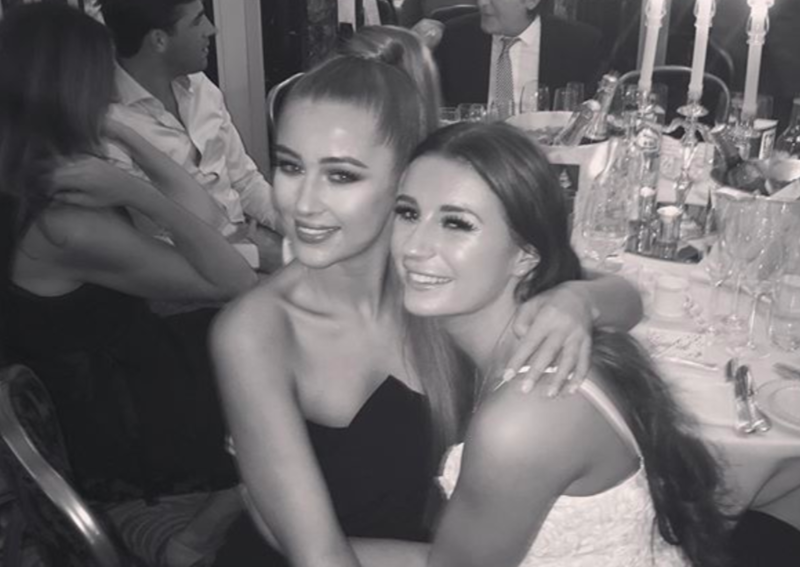 Georgia Steel has fuelled rumours that Dani Dyer and Jack Fincham’s relationship is on the rocks. 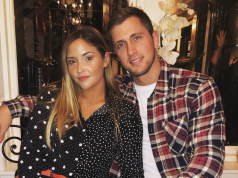 The 20-year-old has stirred the pot once again, following speculation that Dani and Jack have been having heated arguments while filming their new reality show. 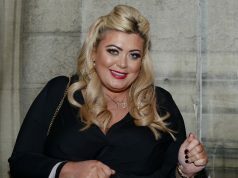 Followers of the Love Island winners were not happy about Georgia’s remarks, as one showed their anger towards the 20-year-old on Twitter, by stating: “@georgia_steel talking s**t again probably….got such a big mouth and absolutely NO loyalty…don’t remember dani going round saying Sam and Georgia were in a bad place”.